Counsellors and psychotherapists are faced with ever-increasing complexity in their work with adolescents. The author offers an understanding of developmental and therapeutic process from a relational-phenomenological perspective. Throughout the book, the clinician is offered extensive relational and creative strategies to support integrity repair for the adolescent. 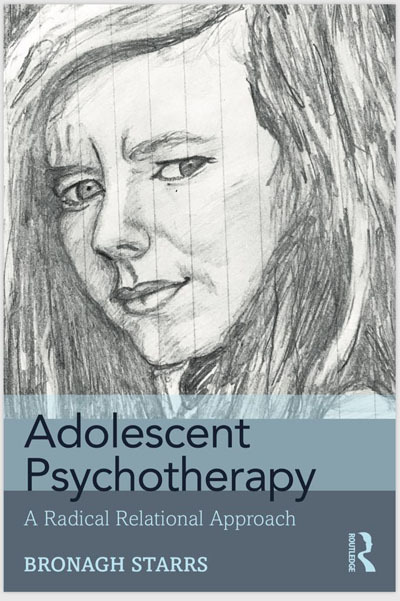 Adolescent Psychotherapy: A Radical Relational Approach will help clinicians develop deeper levels of competency in their work, as they navigate the complex and fascinating experience of therapy with teenagers. This exceptional contribution is suitable for experienced practitioners and students of psychotherapy. -Gordon Wheeler, Ph.D., President, Esalen Institute. Co-editor The Heart of Development: Gestalt Approaches to Children, Adolescents, and their Worlds (Vol. I: Childhood; Vol. 2: Adolescence). – Peter Mortola, Ph.D., Professor of Counseling and School Psychology at Lewis and Clark College in Portland, Oregon, author of Windowframes: Learning the art of Gestalt play therapy the Oaklander way. – Lynne Jacobs, Ph.D., co-founder of the Pacific Gestalt Institute, and Training and Supervising analyst at the Institute of Contemporary Psychoanalysis, Los Angeles. 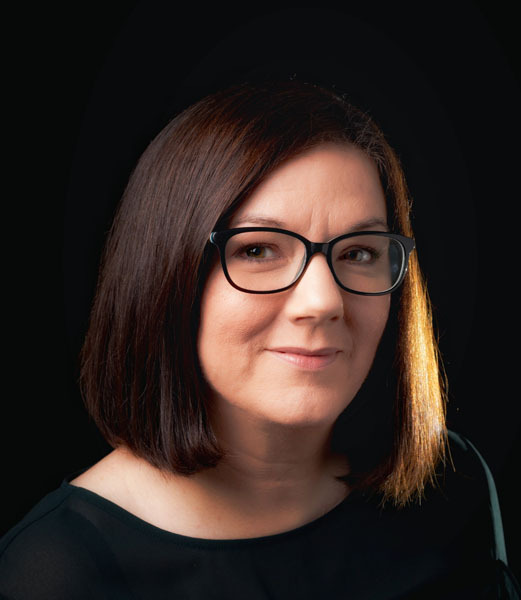 Bronagh Starrs is Creator and Programme Director of the MSc Adolescent Psychotherapy at Dublin Counselling & Therapy Centre in partnership with University of Northampton. She is also Director of Blackfort Adolescent Gestalt Institute and maintains a private practice in Omagh, Northern Ireland, as an adolescent psychotherapist. 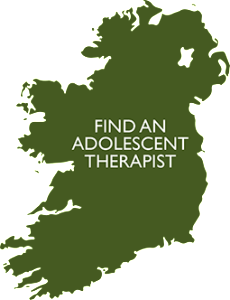 Blackfort Adolescent Gestalt Institute, based in Ireland, is an international study and research centre which offers professional training and consultation in the area of adolescent development and psychotherapy from a Gestalt Relational perspective.